Are you ready to comeback school in August ? 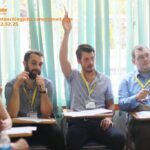 We are looking for part-time/ full-time teachers in Ha Dong, Hanoi. Location: schools in Yen Nghia, Ha Dong, Ha Noi. Nation: Canada, Australia, UK, Ireland, USA, New Zealand, etc. 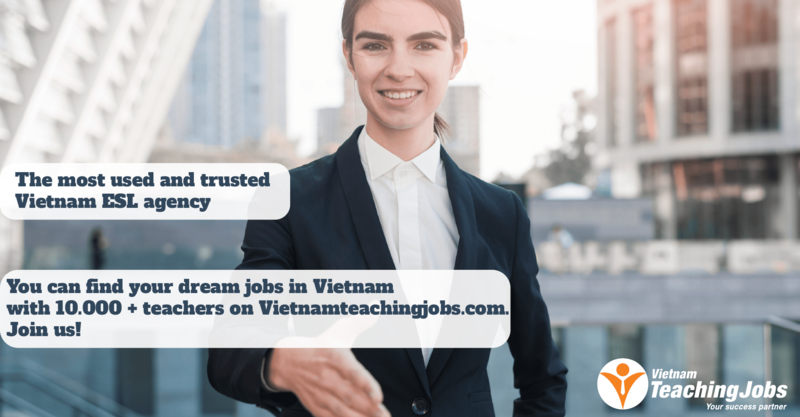 PART-TIME NATIVE TEACHER in Dong Da District, Hanoi posted 7 months ago. 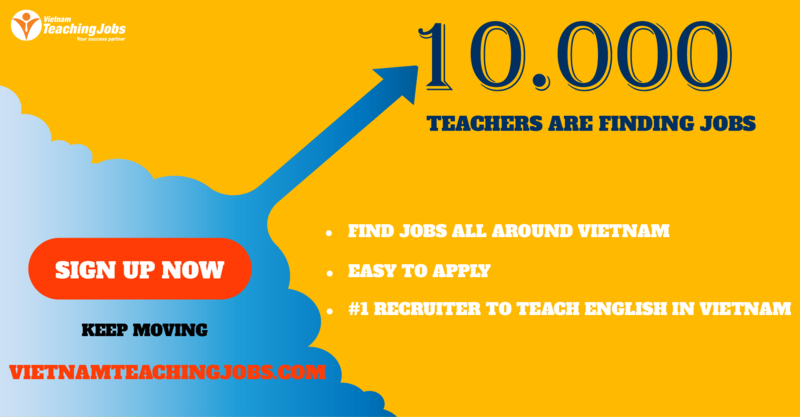 ESL English Teachers urgently needed!!! posted 8 months ago.